Before we present the consolidated Indian car sales report for June 2013, let us give you a picture of the Indian economy. June continued to be a bad month for most car manufacturers, the overall passenger vehicle segment including cars, vans and utility vehicles saw a decline of 7.24% in the period of April 2013 to June 2013, as compared to the same period last year. This is the eighth straight month of the decline in the passenger car sales in India. According to figures released by the Society of Indian Automobile Manufacturers (SIAM), automakers sold 1,96,732 cars in June 2013 as compared to 2,06,693 units in June 2012, which is a fall of 4.82%. The rupee played a significant part in denting the profits of many companies, at the start of May 1 US Dollar cost 53.80 Indian Rupees, at the start of June it had jumped upto 56.38 Indian Rupees and as of 15th July, 2013, it stands at 59.89 Indian Rupees. This has affected many companies and there are talks that those companies who import their cars, fully built or knocked down, will be passing on the cost onto the consumer. Luxury car prices are set to rise for sure. June 2013 was a good month for Audi India. Monthly sales grew by about 5%, while year-on-year sales increase by about 4%. It still is the number one carmaker, in terms of sales, in the luxury car segment – a title it took over from Mercedes-Benz in April 2013. New launches from the company this year include the facelifted Audi Q5, the range topping Audi R8 sportscar, The Audi R8 V10 Plus, a special edition of the Audi A6, the new Audi RS5 Coupe and the sporty Audi S6. 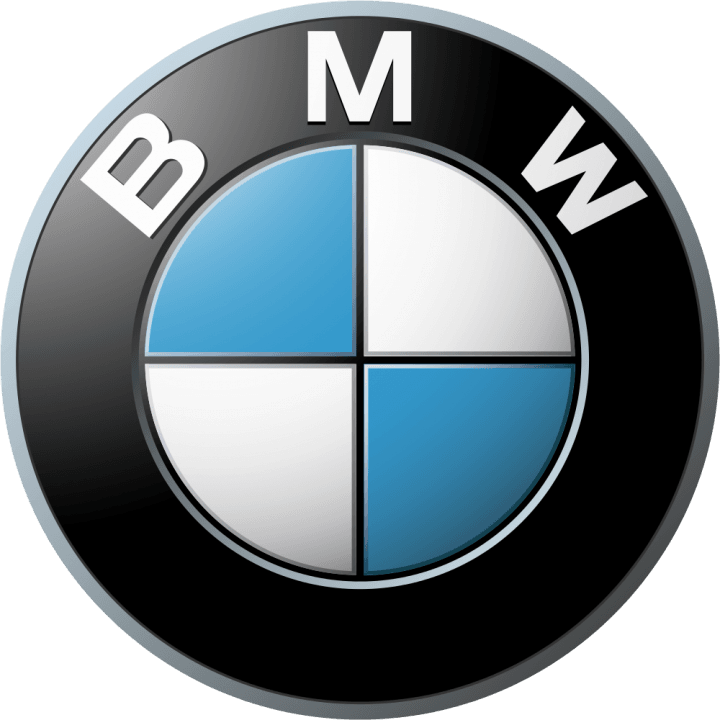 BMW India has not released any sales data for the month. June 2013 was a mixed month for FIAT Group Automobiles India Private Limited (FGAIPL). Monthly increased 25%, while the year-on-year sales decreased by about 3%. Fiat has already re-launched the Fiat T-Jet in the market, there will some new cars coming later this year and the brand will have more exclusive dealerships open in India by 2013. The Fiat group will also be launching the Jeep brand in India this year. Force Motors Limited has not released any sales data for the month. Ford experienced a good time in June 2013, the launch of the Ford EcoSport helped sales a lot. Monthly sales saw a huge increase of about 78% while year-on-year sales also improved by 14%. The launch of the new EcoSport really helped Ford recover from the slow sales trend it experienced throughout 2013, export units saw a slight fall this month though the company managing to export only 1626 units in June 2013 as compared to 1991 units in May 2013. General Motors India couldn’t continue the momentum they got in May 2013. Its subsidiary, Chevrolet Sales India Private Limited, saw monthly sales decline by about 22% while the year-on-year sales also declined by about 10%. The effect of the Sail hatchback, the Sail sedan and the Enjoy MUV seem to have worn down now. Chevrolet has refreshed the Beat to stay in the race after the launch of the new Nissan Micra. 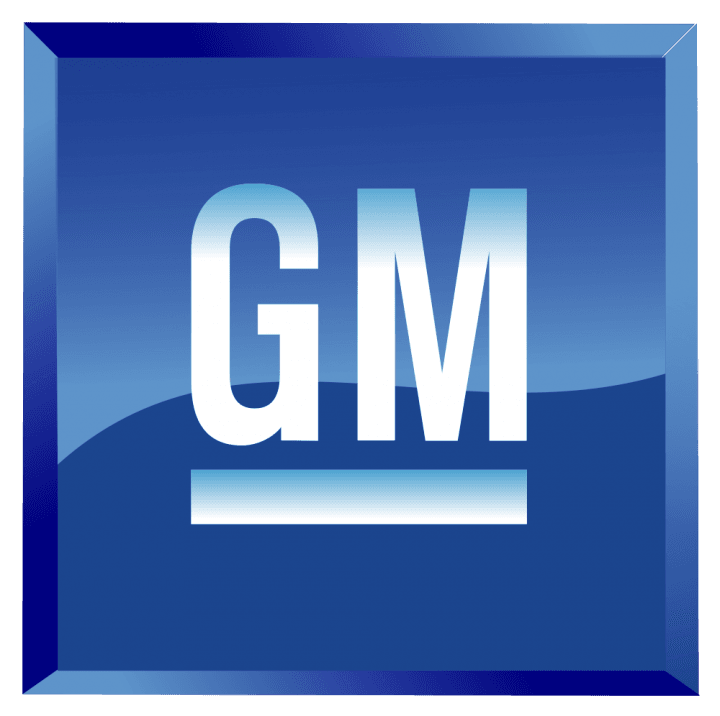 GM could be looking at launching a shortened version of the Enjoy later this year to bring in more customers. HM has not released the sales figures of its only passenger vehicle in the market, the Ambassador, we will update this section as soon we get any news. After recording their highest ever domestic monthly sales in May 2013, Honda Cars India Limited also seems to have lost its steam. The monthly sales figure declined by about 18% while year-on-year sales figure saw an increase of about 248%. The Amaze sedan continues to lead Honda’s sales chart with 4965 units being sold in June 2013, followed by the the updated Brio hatch of which 2375 units were sold. The City saw a drastic fall in sales with only 1830 units sold in June 2013 as compared to more than 3000 units in May 2013. The CR-V picked up more customers than May 2013 at 100 units and Honda managed to sell 27 units of the Accord which is 9 units more than May 2013. Hyundai Motor India Limited had a mixed month in June 2013. Domestic sales in June 2013 declined by about 4% while year-on-year sales increased very minutely by about half a percent. Hyundai seems to be able to hold fort even though there is a slump in the Indian passenger car market. The export numbers came to the rescue of the company this month too, the cumulative result for June 2013 was 54667 units as compared to 54354 units, pushing the overall increase in sales closer to 1%. Mahindra & Mahindra Limited saw a decline in sales in June 2013. This is most likely due to the slow market and because of the higher costs of its SUV lineup thanks to higher duties. Monthly sales declined by about 22%, while year-on-year sales also declined by about 12%. Pravin Shah, Chief Executive, Automotive Division, Mahindra & Mahindra Ltd. said, “We have witnessed a de-growth in the month of June 2013 amidst an overall decline in the auto industry. The depreciating rupee resulting in spiraling fuel costs coupled with high interest rates and the additional excise duty on SUVs has further dampened the industry without any substantial revenue to Government. Going forward, we do hope that some immediate short term measures are announced and implemented by the Government to bring back buoyancy in demand which is the need of the hour”. Mahindra re-launched the XUV 500 with a stone guard to lower the ride height of the SUV, this has shaved off at least Rs 17,000 off the price. If Mahindra goes ahead and implements the same measure in all its SUVs, we could see a rise in sales figures in July 2013. We’ll have to wait and watch. Maruti Suzuki India Limited is still the market leader in terms of sales, but it continues to see a slump in sales this year. Monthly sales in June 2013 saw a drop of about 1% as compared to May 2013, while year-on-year sales fell by about 7%. The Maruti Suzuki Alto 800 is back on top of the Indian car sales chart with 20077 units, followed by the Maruti Suzuki Swift (17236 units) and the Maruti Suzuki Swift Dzire (12548). Mercedes-Benz India has released partial sales data, which does not help us do a proper analysis. Hence we will not be reporting the brand’s sales report for June 2013. Nissan Motor India Private Limited had mixed results in June 2013, monthly sales increased by about 42% while year-on-year figures for the month decreased by more than 29%. Nissan is improving it’s position, at least if we compare the April-June period comparison, the difference was 49% last month. It has a long way to go though, it still lags behind its partner Renault by more than 3000 units. The facelifted Micra has helped boost sales, as they hoped, but the Sunny and Evalia are losing big. They are also hoping the the much hyped about Terrano SUV will help the sales figures to rise when it is launched later in 2013. Premier Limited has not released any sales data for the month. Renault India Private Limited continued to have a mixed time, the trend continuing from May 2013 to June 2013. Monthly sales declined 0.22% while the year-on-year sales figures showed an increase by 1207%, yes you read that correctly. Of the 6007 units that Renault sold in India in June 2013, the Duster accounted for 4523 units down from the 5146 units sold in May 2013. The Scala saw an increase in sales, 722 units were sold as compared to 670 units in May 2013. The Pulse saw an increase of 87 units as compared to May 2013, 497 units of it were sold. 215 units of the Fluence were sold in June 2013 as compared to 71 units in May 2013. No units of the Koleos were sold in June 2013. Škoda Auto India Private Limited is experiencing a steady decline in sales this year, June 2013 was no different. We are just hoping they speed up the testing of the 2013 Skoda Octavia and the 2014 Skoda Superb in India. Monthly sales , declining slightly by 0.93% while the year-on-year sales figures also showed a decline of 32%. Tata Motors Limited had a mixed month in June 2013, monthly sales were up by about 6% while year-on-year sales fell by about 31%. Tata Motors went on a reveal spree late June 2013, revealing the new Nano, Indigo eCS, Safari Stomre, Sumo and the Indica eV2. It also announced the ‘Horzonext’ program by which it will increase the standard of its operations in India. Tata did not release any domestic sales data of the Jaguar – Land Rover brand for this month. Toyota Kirloskar Motor Private Limited continued to show progress in June 2013, in terms of sales, even though the general car market is still slow. But the picture is not so rosy when we compare the year-on-year sales figures, monthly sales grew by about 9% while the year-on-year sales fell by about 25%. Toyota revealed the 2014 Toyota Corolla internationally in June 2013, the European version of the car is expected to be launched in India by 2014. Meanwhile, Toyota has been testing the Camry Hybrid in India, it is evaluating launching it in India as soon the government’s proposed National Electric Mobility Mission Plan 2020 (NEMMP 2020) is introduced. Volkswagen India Private Limited had a mixed result in June 2013, monthly sales increased by about 4% while year-on-year sale was negligible. Volkswagen has a good month thanks to its bread and butter cars the Polo and Vento. This month, the company plans to get more sells out of them by introducing some finance offers on the Vento and the Polo. The Volkswagen CrossPolo is on its way, and it would be interesting to see how it does in the market. 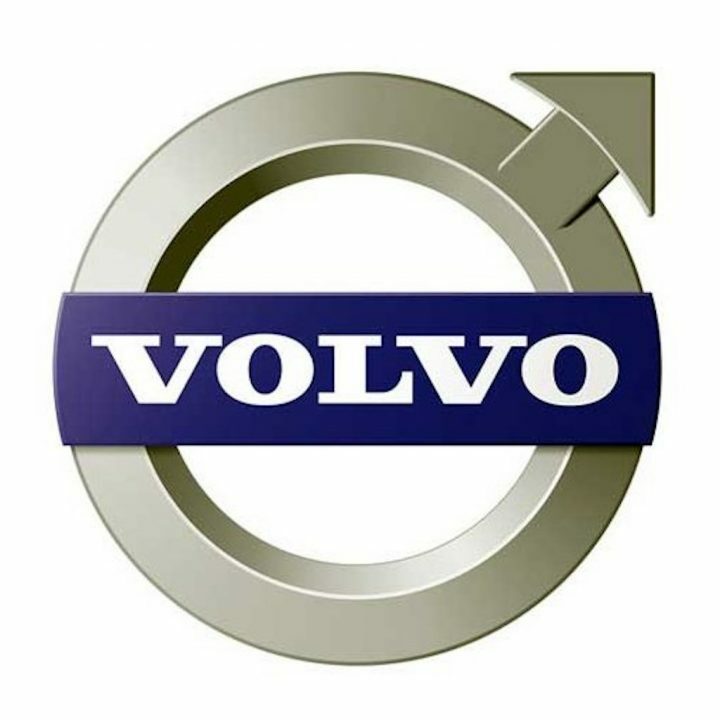 Volvo Auto India has not released any sales data for the month.